Yes that’s right, I’m trying to be a bit more ‘English’ and use more U’s. 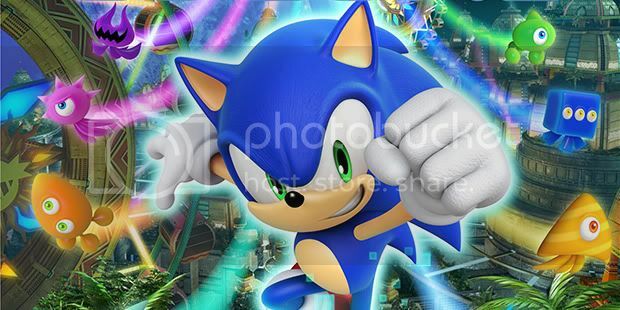 How wonderful am I.
Anywho, SEGA’s got another blognik up, and sure enough its a few nice little tidbits about the upcoming title Sonic Colours! Some funny, some interesting, but all up ahead! Definately give it a once over.